Craig S. Laasch, Psy.D., is a Licensed Clinical Psychologist. He received his BA from the University of Oklahoma, his Master of Arts degree in psychology from Forest Institute of Psychology, and his Doctor of Psychology degree in clinical psychology from Argosy University (formerly Illinois School of Professional Psychology). 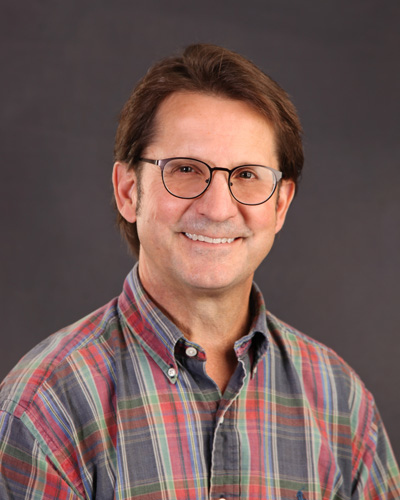 Craig's experience includes general mental health issues, men's issues, pain management, camp counseling with kids and adolescents, in-patient treatment, and individual, couple and family counseling. He has a special interest in the challenges posed by current events. He believes in the importance of taking responsibility for our lives and searching out our purpose. He also believes in the inherent ability of people to cope with and overcome the issues we face in our daily lives. We are designed to be resilient and strong, but sometimes we need some assistance. He'd like to help. Craig offers appointments Monday through Friday in the Ottawa and Morris offices.